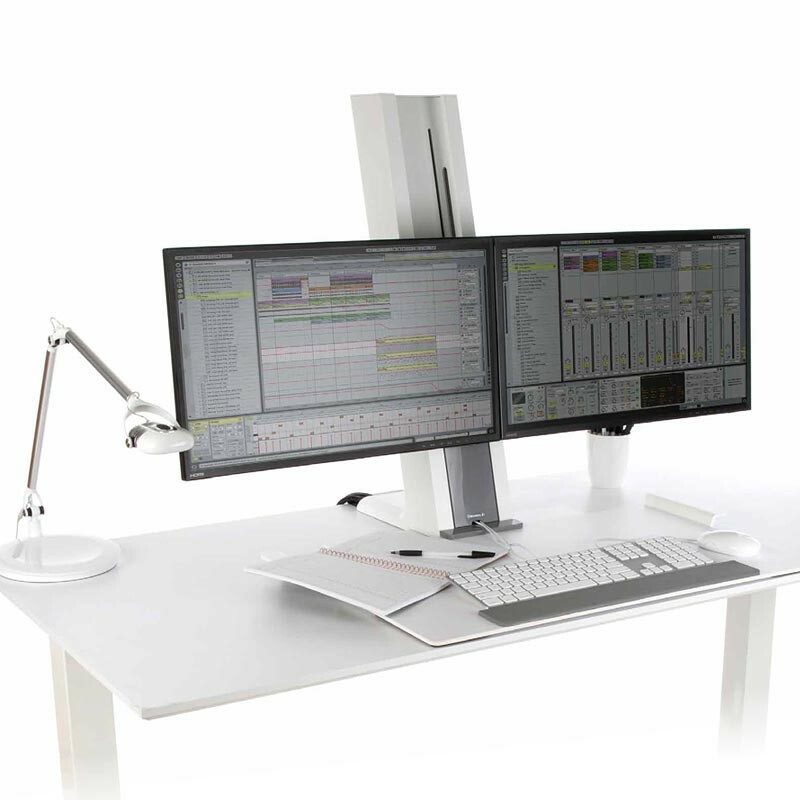 The Standesk Pro Memory Electric Sit Stand Unit is a powerful ergonomic device that is capable of holding up to three monitors at once. 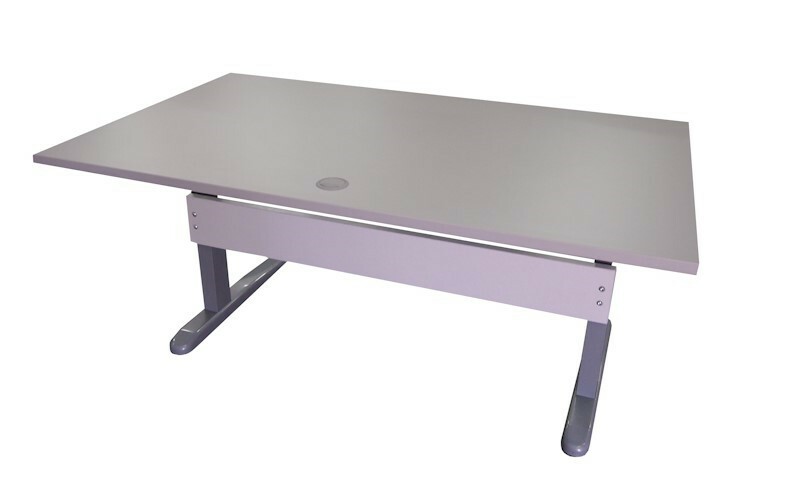 You can easily transform your work desk in a matter of seconds to a desirable height to meet all your comfort needs. Perfect for users with back issues who struggle with manual models and need extra workspace. The electric controller has a 3 memory preset function. 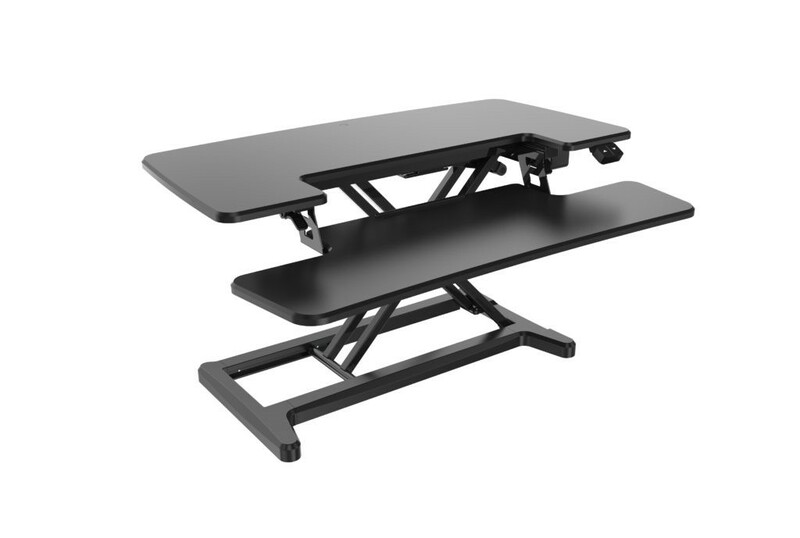 Standesk Pro Memory Electric Sit Stand Desktop Unit. The Standesk Pro Memory will change the way you work! With two work surfaces, you will have more desk space than ever before. One work surface is for your computer monitor and the other surface provides ample space for your keyboard and mouse. This is an ideal device for those who have existing back or neck pain. 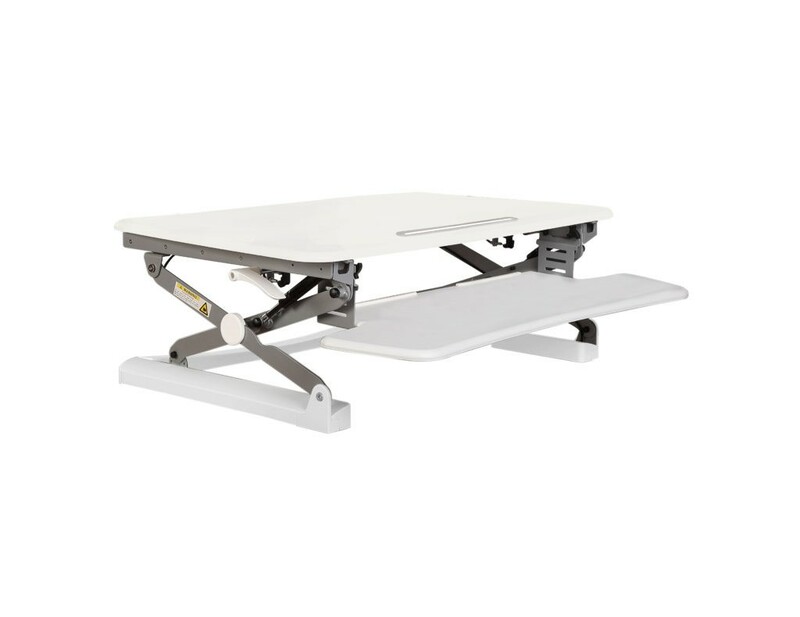 The electric motor eliminates the need for any physical exertion by the user - just press the button and your desk will raise or lower in seconds. The Standesk Pro Memory raises and lowers in a vertical line which allows for smooth transition between sitting and standing.